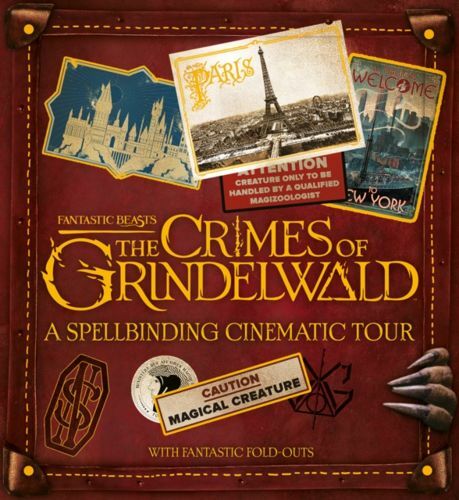 Take a spellbinding journey through the world of Fantastic Beasts: The Crimes of Grindelwald. Join Magizoologist, Newt Scamander, as he embarks on another adventure with his case of magical beasts. Unfold enchanting flaps and reveal favourite scenes from the film. With incredible photos and amazing details, this is theULTIMATE guide for Fantastic Beasts fans of all ages.